Tina Fey has done it again. Okay, so can’t technically give her all the credit for Unbreakable Kimmy Schmidt, another original series from Netflix that is giving cable networks a run for their money; but as co-creator, writer, and a reoccurring character, Fey’s touch is all over it. 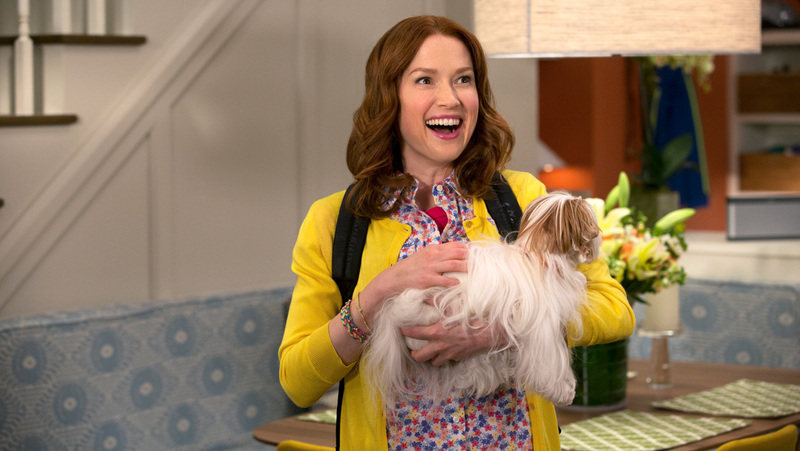 Leading a terrific cast of actors in roles as memorable as they are varied is The Office alum, Ellie Kemper. She shines in a leading role, and not just because of her infectiously huge smile. One of the four “Indiana Mole Women” who were kidnapped and forced to live underground as part of a mini-cult (SPOILER: Jon Hamm as the Reverend Richard Wayne Gary Wayne, leader of said cult, is a cameo to be seen). Kimmy still has all the refreshing naiveté of a thirteen-year-old girl, but her experience in the bunker has forced her to grow up in ways that the adults around her are still struggling with. Kimmy is my favorite kind of feminist, one who helps to raise the position of those around her, regardless of gender, race, or sexual orientation, while doing it for herself. Her journey from Anytown, USA to the big city is relatable to a lot of us—with the exception of the whole “being held against your will for fifteen years” thing—and her quirky personality basically made for New York. She’s an easy character to root for, and her journey is one that may have been told before, but that might actually be part of the charm. 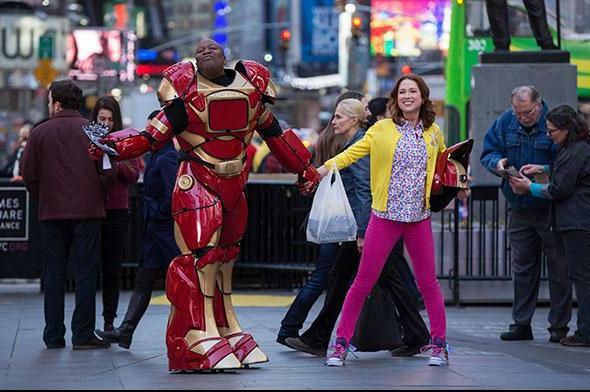 With a score that parodies the “Hide Ya Kids” YouTube video sensation in the best way, Unbreakable Kimmy Schmidt has proven its durability.